One of the major ways to avoid identity theft is to keep your electronic information safe. Fraudsters try to steal your personal information by hacking your system or accessing your information from a public or official computer. They use this information for their personal benefits. Here are a few ways to avoid identity theft. Submit identity theft affidavit ( Form no. 14039); This affidavit helps IRS to mark your account to identify questionable activity. Request a fraud alert, which lasts 90 days; An alert allows creditors to access your credit report only if they can verify your identity. The alert is a free service. Review your reports and, if you see issues, contact the businesses where the fraud has taken place. 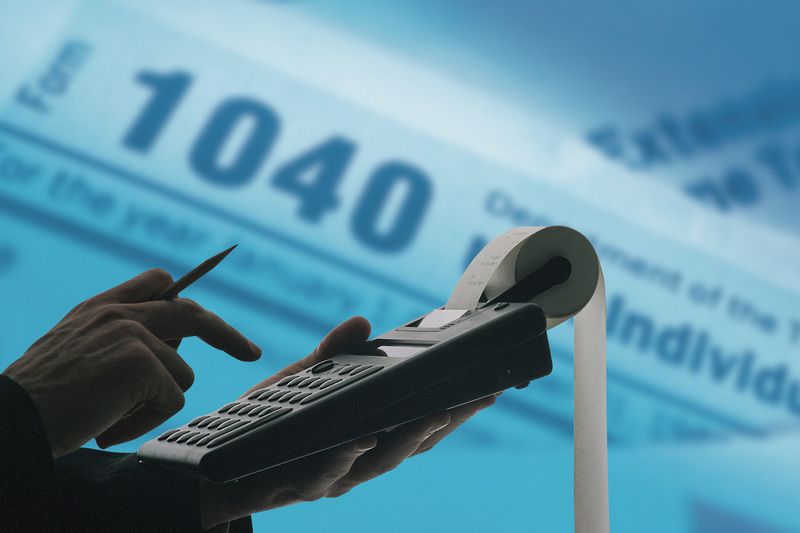 You can take help of a tax prepare such as professional from Tax Help MD who can assist you throughout the process. We will able to provide you with copies of your past tax returns to help you prove your identity, as well as help you manage any IRS correspondence and work with you through this long and sometimes difficult process.